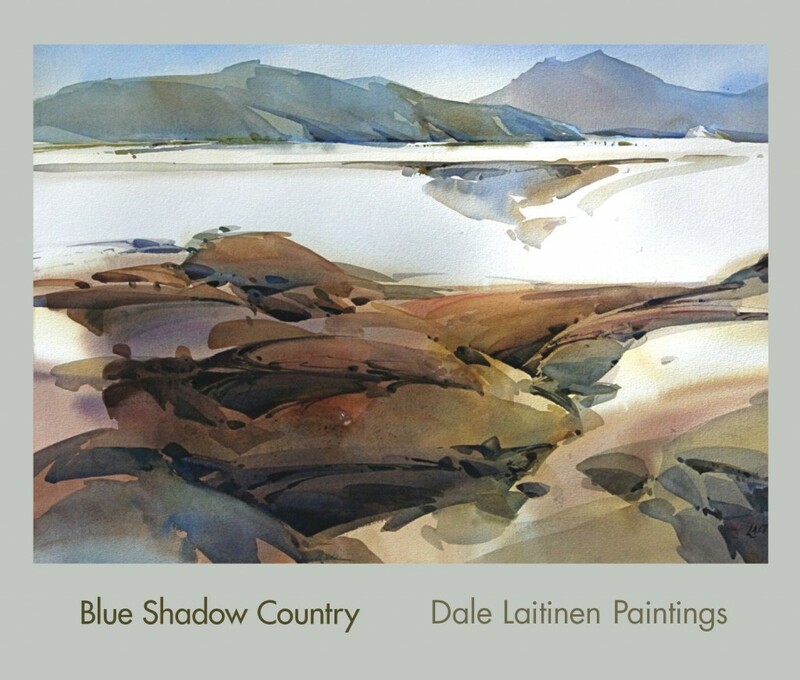 My exciting news this season is the publication by Frida Press, of a collection of my paintings entitled Blue Shadow Country. Inside the covers you will find paintings that give an overview of my natural landscapes and engineered landscapes. Along with the illustrations there is accompanying each image, an explanation of its genesis and a bit about process. Stay tuned for release dates, when and how to order.